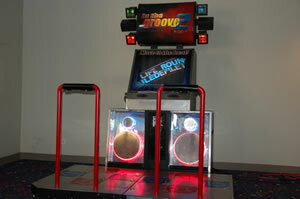 In The Groove 2 is based on a modified version Dance Dance series for a multitude of different rhythm-based game types. 72 songs are available! This unit is for indoor use only.